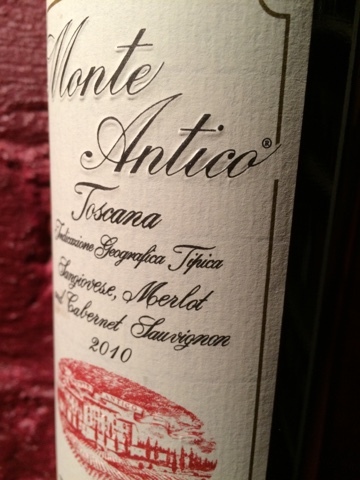 This sangiovese-dominated blend has for years been a Tuscan workhorse. At five years old, the 2010 continues to pack a punch far beyond what its price would indicate. Somehow there is still plenty of this out in the market, which I would encourage you to seek out and stockpile. This pleasing red is attractive primarily for three qualities: First, and most importantly, it retains an Italian character replete with firm acidity (owing to the sangiovese) that is both charming and food-friendly. Second, despite being a wine to enjoy with the good meal, it is also versatile enough to enjoy simply with conversation thanks to cabernet and merlot to round out its edges. Finally, its price and availability make it accessible to just about everyone.